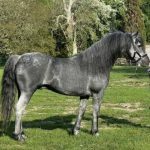 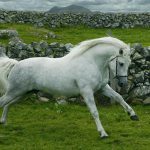 Connemara Pony Info, Origin, History, Pictures. 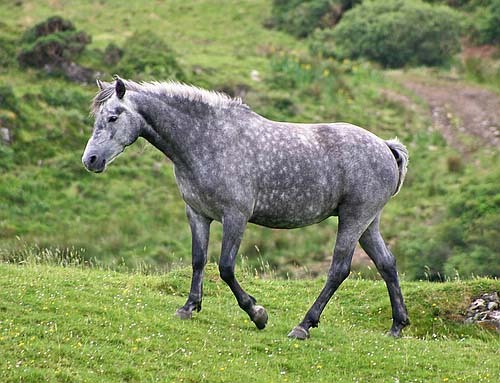 The Connemara Pony, developed in the barren, mountainous landscape of County Galway in Western Ireland, is a breed of show ponies popular for their great versatility, athleticism, and gentle personality.The Connemaras are the symbol of trust, strength, and kindness for the Irish people. 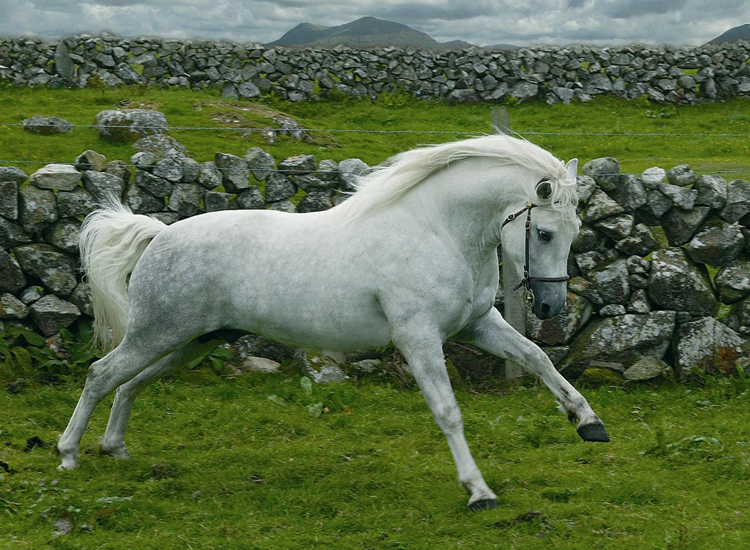 According to mythology, many Irish tribes were mounted and so it is believed that these ponies were first brought to the Connemara region by the Celts. 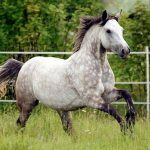 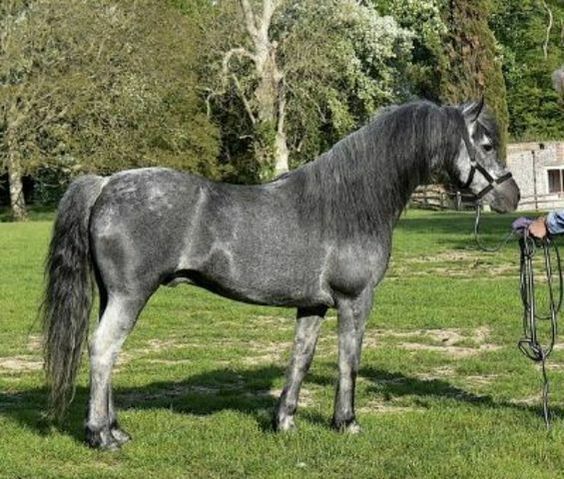 However, many sources say that the Connemaras were produced as a result of the cross between the native ponies and Andalusian horses, which swam ashore when the Spanish ships sank off the coast of Connemara in 1588. 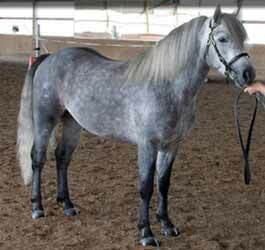 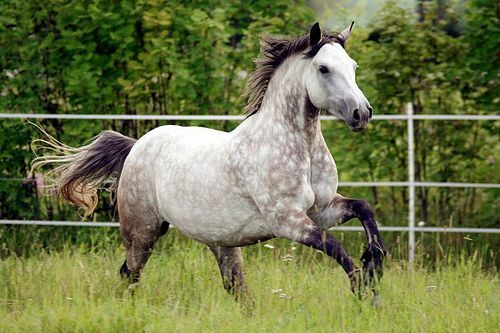 During the 18th century, Arabian horses were included in the breeding stockto increase the strength and endurance of the Connemaras. 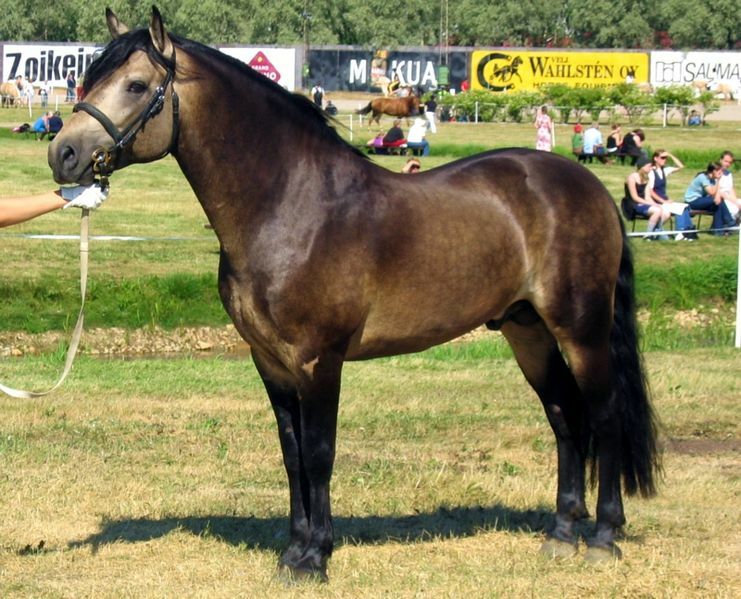 Later, Hackney and Thoroughbred blood were also added for their refinement. 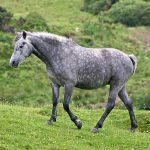 However, unrestrained crossbreeding led to the decline of purebred ponies, and thus the Connemara Pony Breeders’ Society was set up in 1923 while the breed registry was formed in 1926 to preserve and improve the breed. 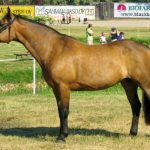 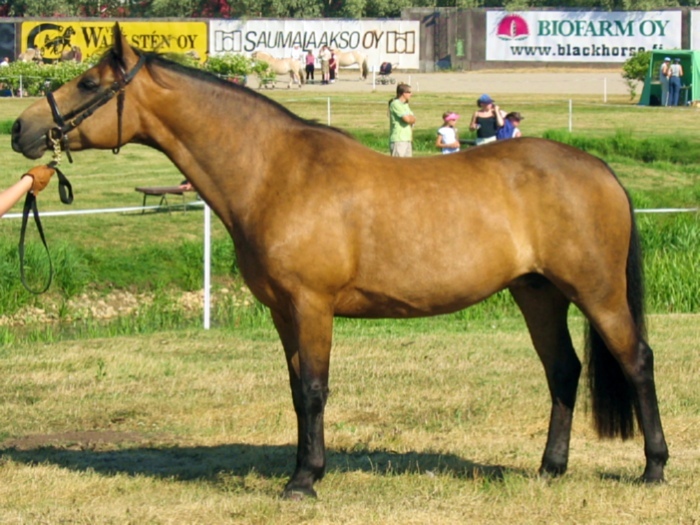 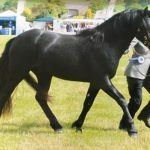 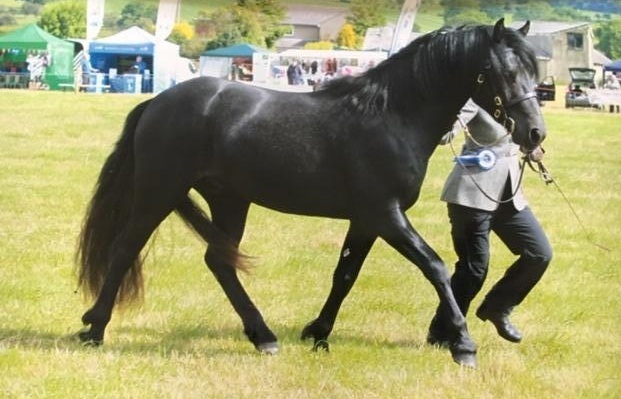 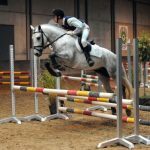 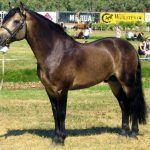 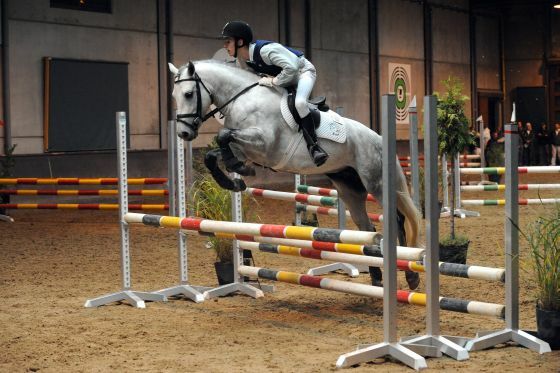 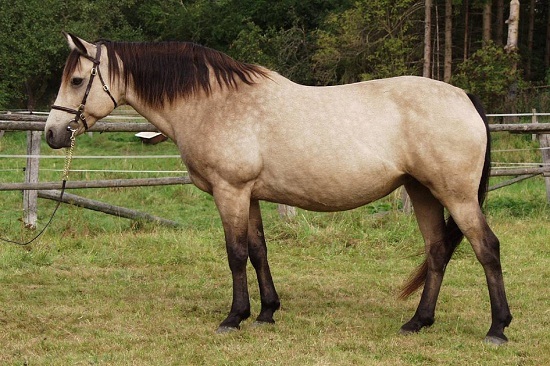 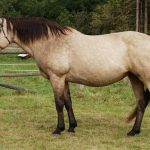 The Irish Connemara Pony Society has set the original breed standard, which is also applied by the British Connemara Pony Society.